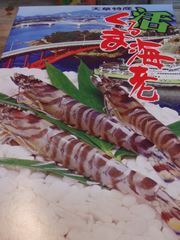 This year too, on January 10th, from 10:30, we will do our Winter Training in Arashiyama. I went to check the venue and did some self training too. When I opened the box, the shrimp jumped! 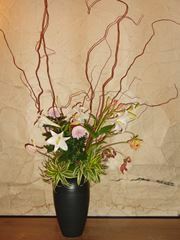 Flower Arrangement "Japanese Beauty" and Merry Christmas. On the 6th of December, the 57th Osaka Iaido Tournament was held and 1500 people participated from all over the country. One of our students at Sanpakukan, Izumi Texidor-Hirai, won a prize for Outstanding Performance. This was the last competition of the year. It makes a good start for Sanpakukan next year.